Growing up in Bellary, Anil Raghav got his hands on a computer for the first time when he was in class 6. Over the next several months, the curiosity grew and since then, he always wanted to be a computer engineer. He started writing code and programming at a very young age, and computers were always a passion for him. 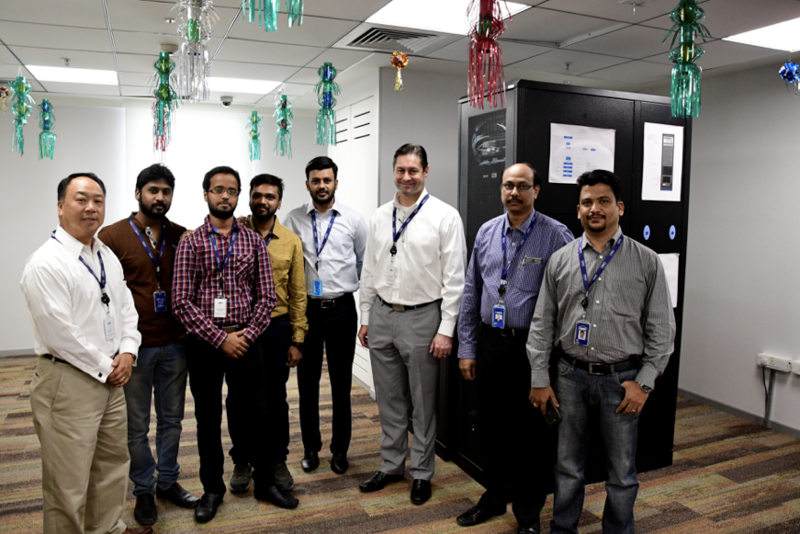 Learning for him is the only constant in life, and today as the director – IT at Lowe’s India, he still spends a couple of hours in a day to learn something new. 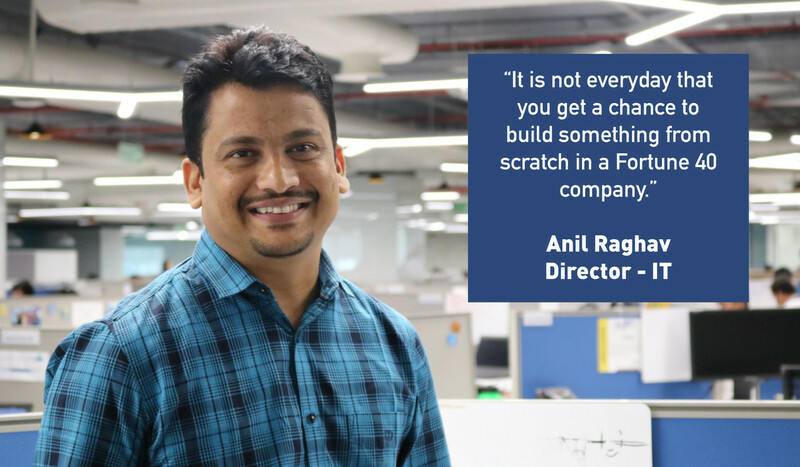 Taking on an additional new global role at Lowe’s, Anil shares more on his journey and how he plans to build a world-class team in the exciting phase he is now stepping into. How did Lowe’s happen to you and what was your experience so far? I got a call from a consultant and was excited to learn that Lowe’s is hiring for new talent in India. It is not every day that you get a chance to build something from scratch in a Fortune 40 company. I also knew this was a perfect opportunity to grow and learn with a growing organization. So, I brought along my experience and I am thrilled at how the journey has been so far. Lowe’s is a dynamic organization that embraces change to help 18 million customers a week! In the past few months that I have spent here, I have experienced the brand, culture and most importantly, our commitment as an organization to get things done the right way! You lead a team of 300 people currently at Lowe’s India, what is the additional role you have taken up? I will additionally be leading the enterprise-wide Cloud strategy for Lowe’s globally and continue to be based out of Bengaluru. Currently, our plan is to enable a cross-functional team based out of all our locations, that will help standardize our practices and policies for the larger enterprise. As an early adopter of Cloud technology in the industry, I believe setting up this team is an opportunity to bring my experience to work. This is an exciting phase for us in our journey and I am looking to develop and build a world-class team globally. Who is an ideal Lowe’s employee and what skills are you looking for, while you are building the new team? Our need is for professionals who can play techno-functional roles and are subject matter experts in the field. We are looking for people across an experience spectrum ranging from zero years to 18-20 years. This is a global team, and exposure to working in a global environment will be an added benefit. On skills, we are looking at candidates who have an experience in Azure/Google, have done certifications in the field, and have specializations in security, automation and Dev Ops governance. Project management skills, along with the ability to connect the dots and see the big picture is going to be key. As any Lowe’s employee is, we want people who are passionate learners and never take success for granted.